Read this before requesting a donation. Gail and Shirley Puryear met at Washington State University. They were married in 1968 and moved to California where Gail worked as a teacher and Shirley as a social worker. They moved back to Washington in 1979 where Gail took a job as principal in the Toppenish School District. They planted the vineyard in 1980 and harvested the first grapes in 1984. They started the winery in 1985 with Chardonnay, Riesling, and Cabernet Sauvignon. 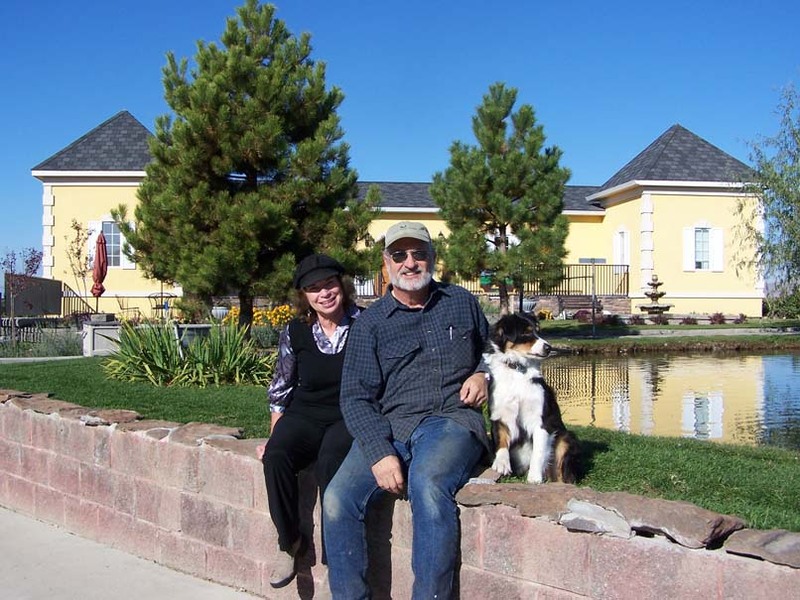 Gail was able to leave public education in 1992 and pursue winemaking as a full-time career. 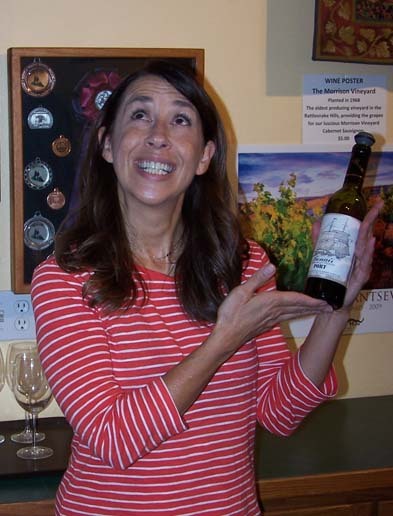 Gail remained the winemaker until 2007 when the title was turned over to Bill and Gail became the Vigneron. Shirley has always been the CEO and Wine Goddess. Alfonso helped us lay our brickwork on the driveway and helped with some landscaping. We had such a good time together, that he continued to work for us in the vineyard and is now our Vineyard Foreman. Alfonso knows every square inch of the vineyard, supervises pruning and picking crews when we need them, and can fix just about anything mechanical. He also is the one who remembers where we have buried electrical lines, water lines, and drain lines. He is a valuable employee and friend. Marian works part-time for us both midweek and weekends. She is very knowledgeable about wine and is quick and friendly to help you! Lisa works most weekends in the tasting room. 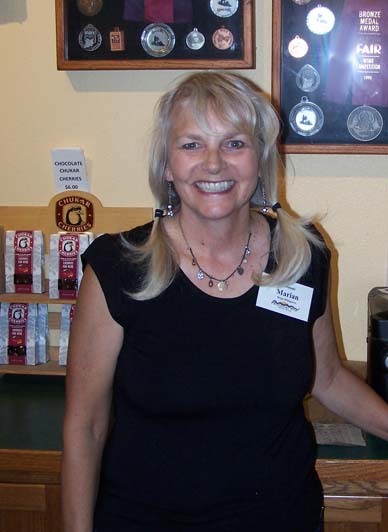 She has extensive experience in winemaking, wholesaling, and retail wine sales. She will be very excited to see you! ©2010-18 Bonair Winery, Inc. All rights reserved.